Even though we have been thankfully removed from the tumultuous election of 2016 for an entire year, our nation is still haunted by some of the more unsavory realities exposed during the contest. The truth regarding what occurred on the democratic side of the 2016 President election is both fascinating and utterly frightening, and the cushion of being one year distant from those events has allowed for a greater litany of truths to be developed. Where we once believed that the DNC and the party it represents were merely incompetent, we are now discovering an entirely more terrifying reality of collusion, corruption, and cover ups. Thanks to a new book by interim DNC Chair Donna Brazile, the 2016 election process has been outed as hostile takeover by the Hillary Clinton Campaign who financially bailed out the failing organization in return for immoral and unethical advantages in the primary process, essentially robbing Bernie Sanders of his ability to compete with the former First Lady. While this may sound like something out of a conspiracy movie, the sheer amount of corroboration from high level, reputable sources tells us that it is certainly verifiable. Read the full article by Andrew West at Constitution.com. 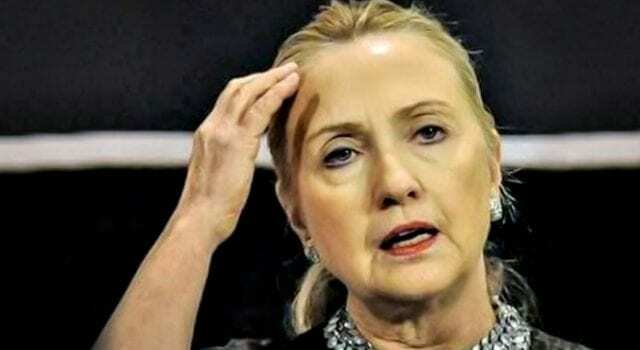 Previous articleUranium One: What difference does it make?